Have fun and get exercise at the same time? 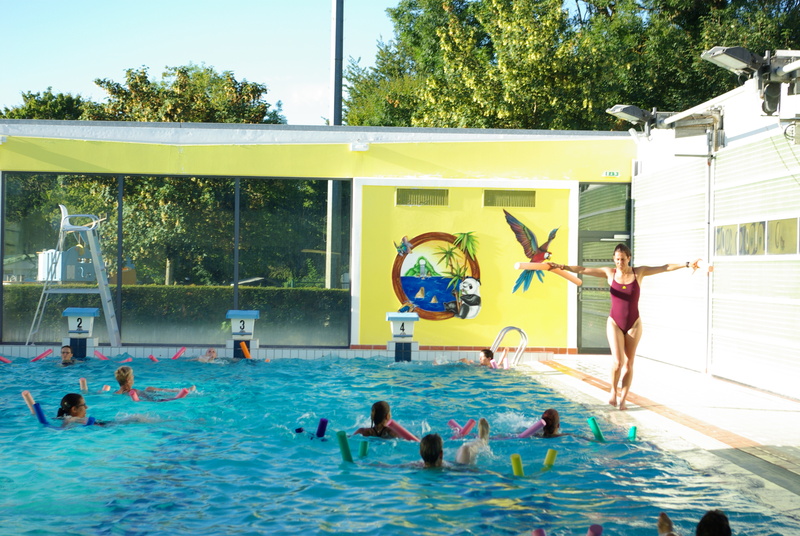 That is exactly what you can do at La Plaine Tonique water park, with a range of activities suitable for all ages and all levels! 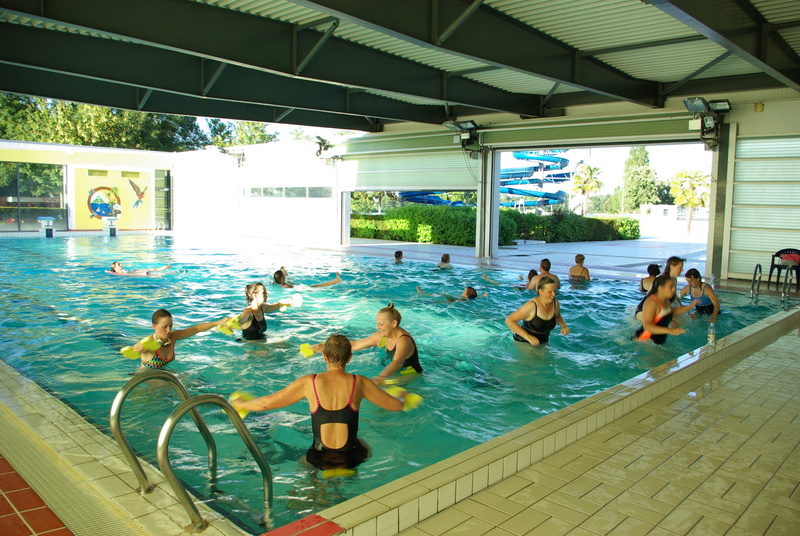 Swimming school, aqua-dynamic, aqua-comfort, swimming fitness classes, aquabike hire… enjoy your holiday with whatever activity suits you! Information at the water park reception.